The York Working, used by the York Lodge No. 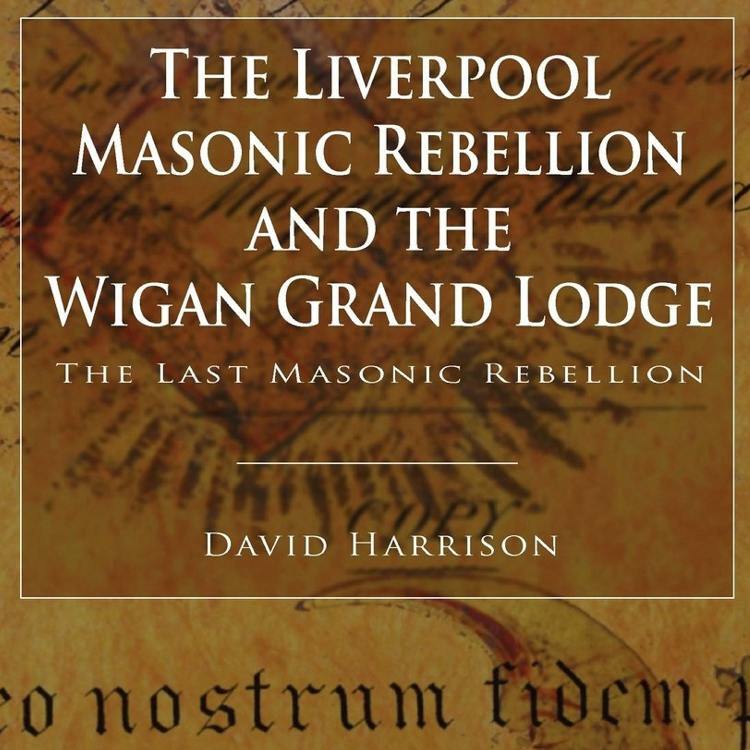 236, is said to be a mixture of the York Grand Lodge, the Antients and the emulation ritual that emerged after the union of 1813. The York ‘Union’ Lodge was founded in York in 1777, a number of the founding members being ‘Antient’ Masons, but the lodge was actually constituted as a ‘Modern’ lodge. It became a bastion to the memory of the York Grand Lodge, welcoming a number of its surviving members as visitors in the opening years of the nineteenth century and is the custodian of all its documents. 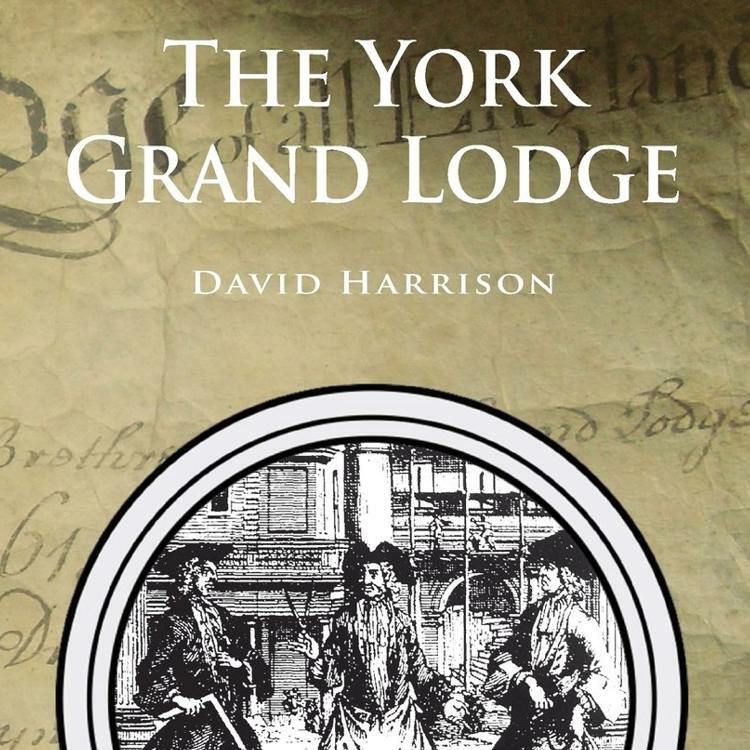 The brethren were still using what they termed as the York Working of the ritual in 1822 when the lodge finally agreed to adopt the new system, as agreed by the Lodge of Reconciliation, which had been set up by the United Grand Lodge after the union. Despite this, the ‘Union’ Lodge decided to continue the York Working as no member of the lodge had seen the new system demonstrated. The York architectural historian John Browne, who joined the ‘Union’ Lodge in 1825, was heavily influenced by Antient York Masonry and studied the Antient ritual, ensuring, at least in part, its survival. So, the question remains, how much of the present ritual belonged to the ritual of the York Grand Lodge? The earliest surviving MS of the York Working was written by Brother R.W. Hollon who was initiated in 1841 and became Master in 1850, and a second, slightly different ‘copy’ exists that was made by a certain Brother William Cowling who was Master in 1855. 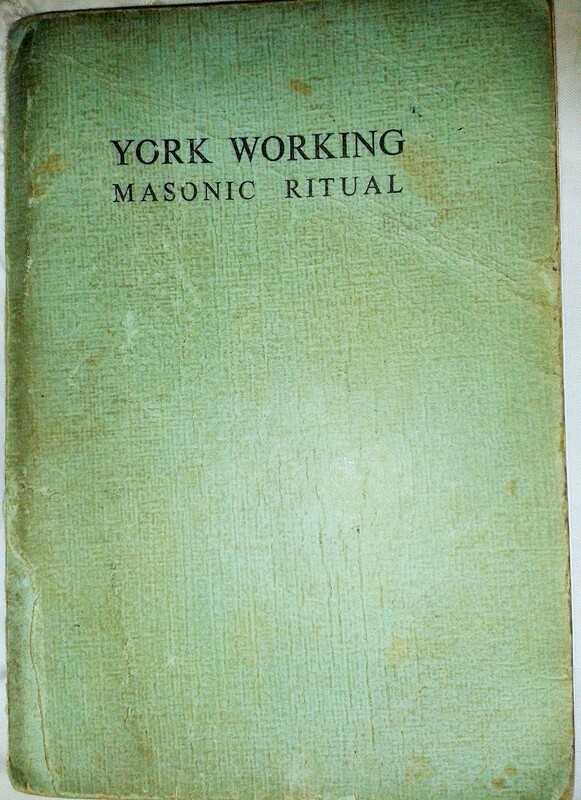 The York Working was finally put to print in 1924, and the present ‘revised’ ritual book was printed in 1981. Despite the overall similarity to the emulation ritual, there are archaic elements in the York ritual; old style phrases that seem out of place. However, these old style phrases could still have been used in the nineteenth century – after the union and certainly long after the demise of the York Grand Lodge. An example of this is in the York closing of a fellow craft lodge, when the Worshipful Master says: ‘…His all-seeing eye beholds us; and while we continue to act as faithful Craftsmen….’ Instead of the emulation: ‘…His all-seeing eye observes us, and whilst we continue to act in conformity with the principles of the Craft…’ subtle differences that suggest a more local input perhaps. Perambulations are different also, but again, in most English lodges, it is not uncommon to have different perambulations in various lodges. In T.W. Hanson’s History of the Lodge of Probity, which is a lodge based in Halifax in the West Riding of Yorkshire, he mentions how ‘That legendary Old York Working was an excuse, probably invited at this time  for those lodges who neglected to attend the Lodge of Reconciliation.’ This attempts to suggest that the York Working was a ‘second-hand’ variation of emulation, with ‘odd bits’ of the old style grafted onto the new. Whatever its origins, the York Working is a ritual that represents an independent style of working for the York ‘Union’ Lodge and a handful of other Yorkshire based lodges. It is a ritual that will continue to fascinate researchers and is a pleasure to watch. Robert Wood, York Lodge No. 236, (York: Published by the lodge, 1977), p.20. T.W. Hanson, The Lodge of Probity No.61 1738-1938, (Halifax: Published by the lodge, 1939), p.193.